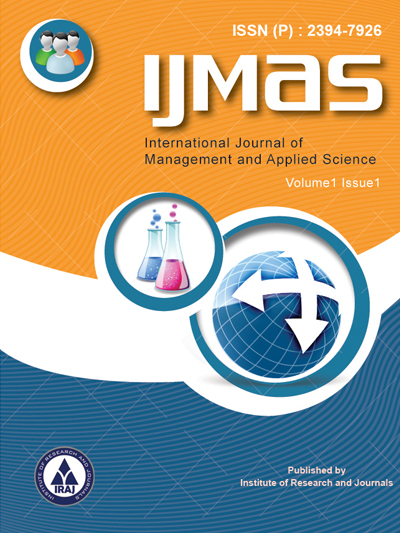 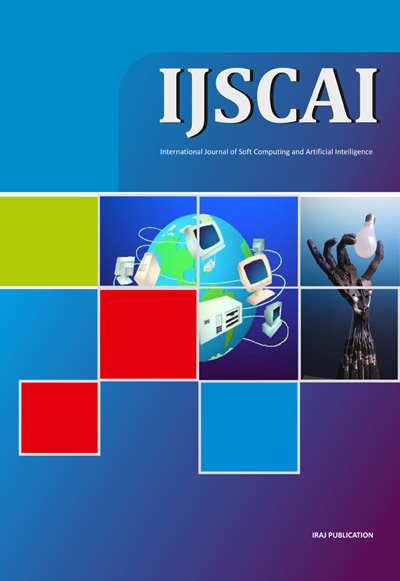 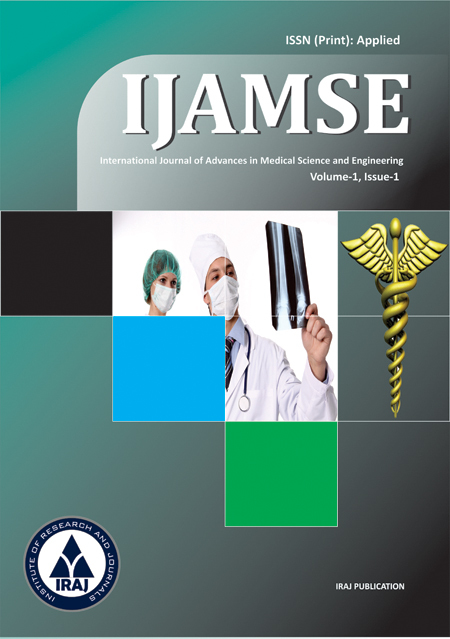 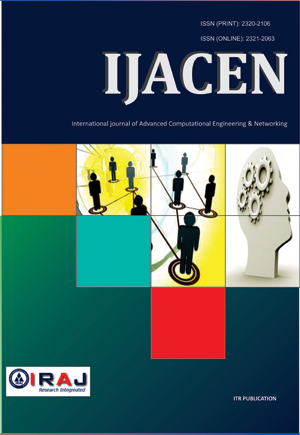 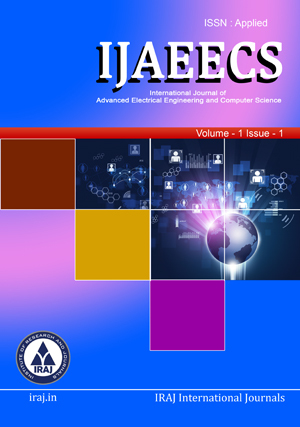 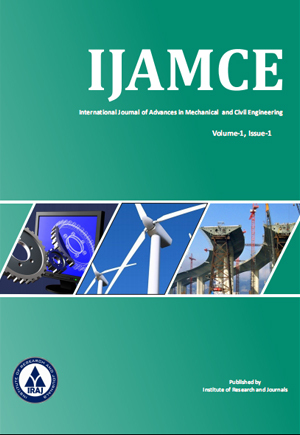 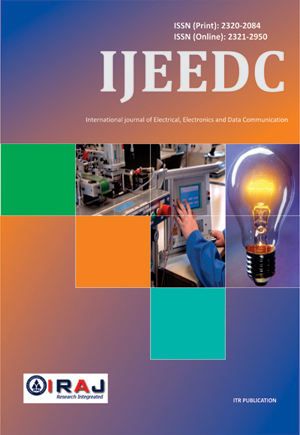 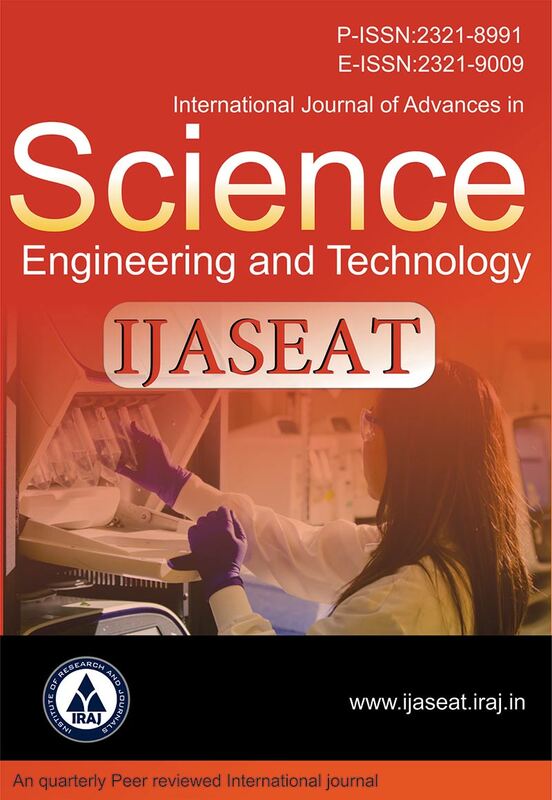 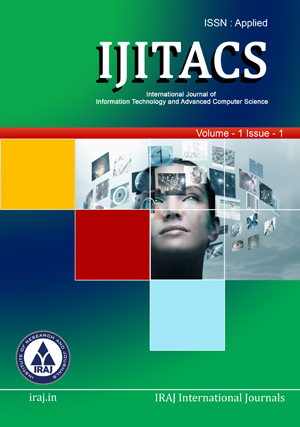 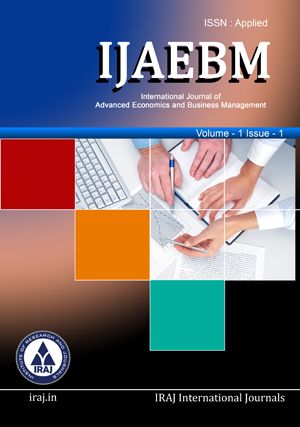 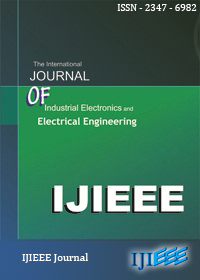 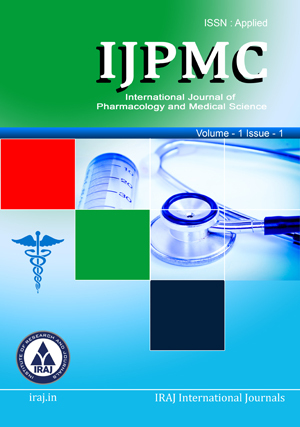 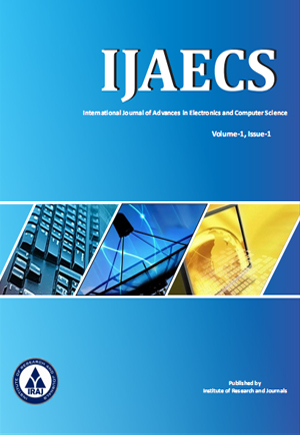 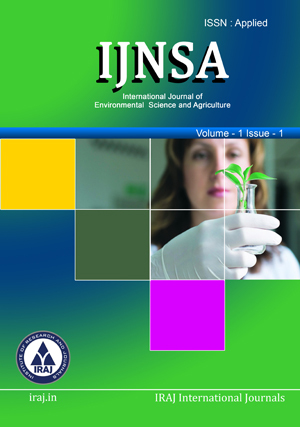 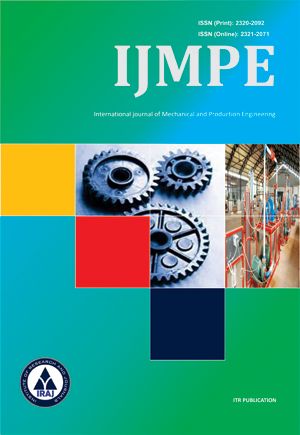 IJEEDC Journal is an open access Journal. 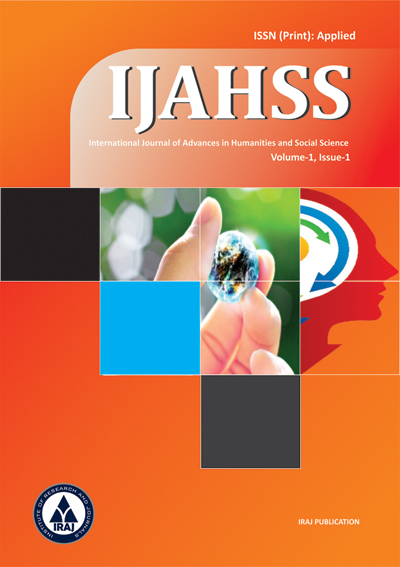 Open access allows all interested readers to view, download, print, and redistribute any article without a subscription, enabling far greater distribution of an author's work than the traditional subscription-based publishing model. 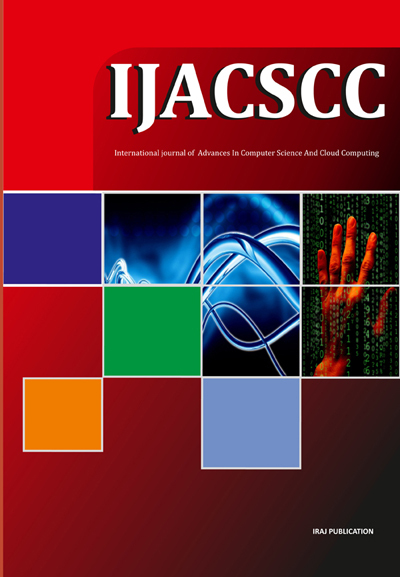 In Open access Publication, Paper Processing Charges replace subscription charges and allow publishers to make the full-text of every published article freely available to all interested readers. 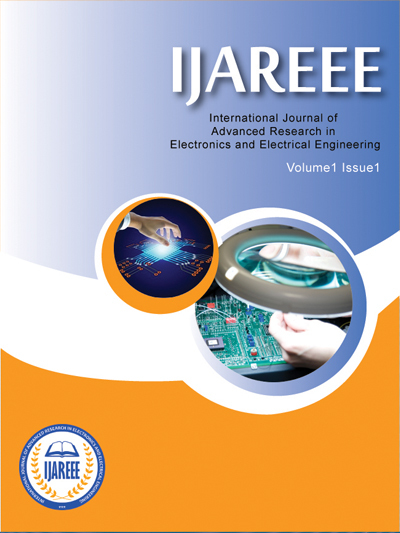 Note: Kindly contact us before making the payment if you want to use Mode-3 or mode-4.